FAME The Musical tells the story of a group of young aspirational performers who pray that they will get into the much coveted New York School of Performing Arts. 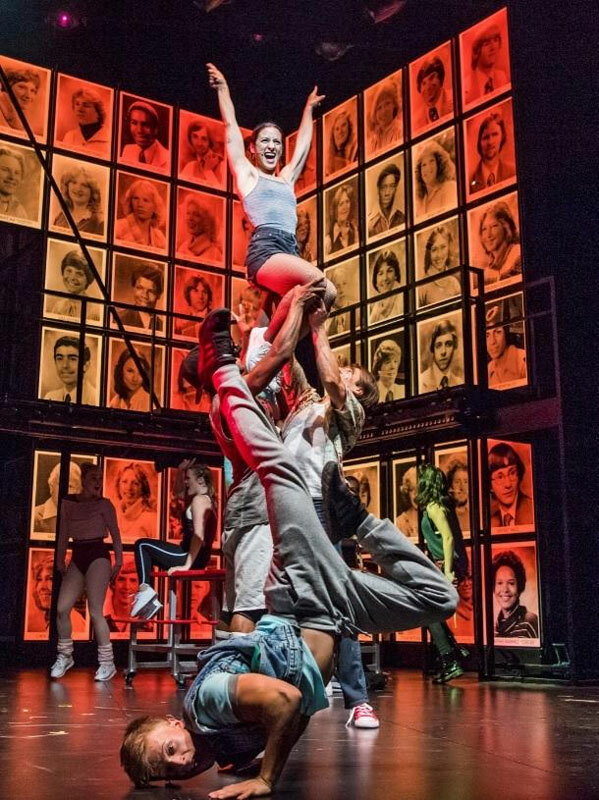 The stage show currently on show at the Theatre Royal Bath is a depart from the 1980 hit film and is a gritty take on the reality for the leg warmer and leotard clade students as they try to hit it big. The show tackles the bittersweet journey though college and explores issues including prejudice, identity, pride, literacy, sexuality and substance abuse. The cast included Jorgie Porter, best known for playing Theresa McQueen in Hollyoaks and runner up in series seven of Dancing on Ice. Playing Iris, she and fellow dancer Tyronne, played by Jamal Kane Crawford performed a series of beautiful ballet routines and were joined by a strong cast of fellow dancers that brought the stage to life. 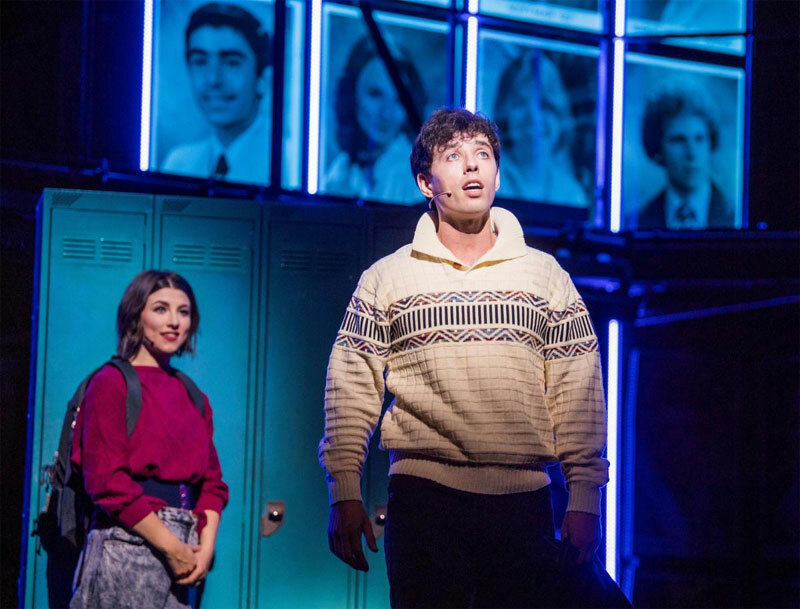 Keith Jack, best known for finishing second on BBC’s Any Dream Will Do, plays sensitive Nick who wants to concentrate on his thespian career, despite teenage hormones running high. The biggest response from the audience was in response not to one of the aspiring pupils but the voice of reason who urges her pupils to put their faith in books, Miss Sherman, principal of the New York High School of Performing Arts. Mica Paris who plays the role has a powerful soul voice that commanded the stage as she urged her pupils to study as well as sing, dance and act. 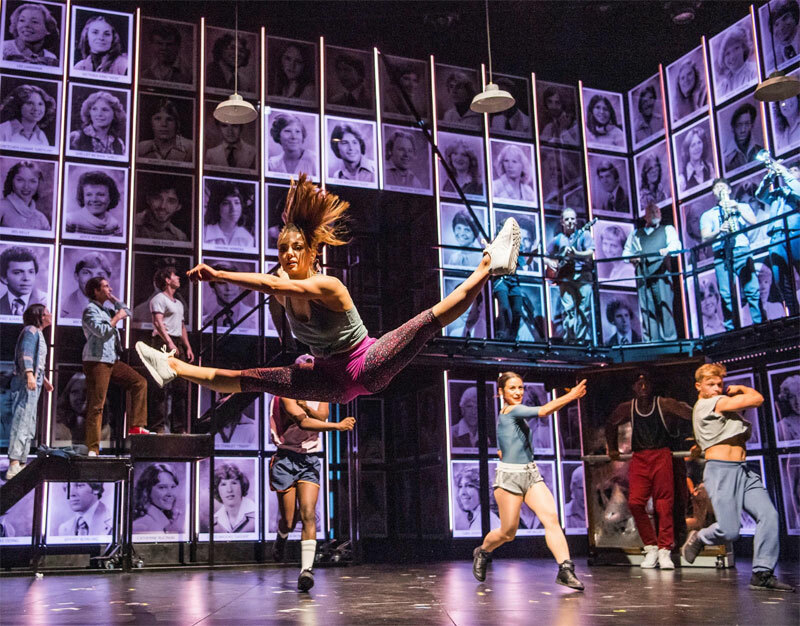 Fame The Musical is an all singing and dancing all trumpet playing explosion of colour and musicality that filled the stalls with both young and old audience sitting side by side. 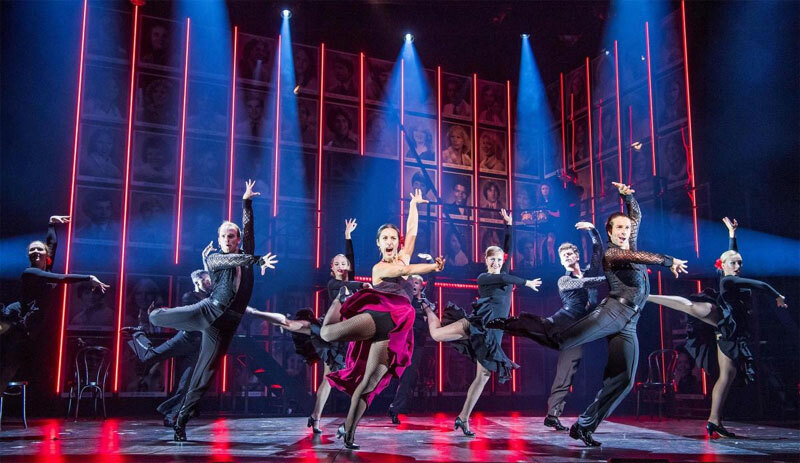 Fame The Musical tours to the Theatre Royal Bath to February 9. Tickets from £23.50 £39.50.